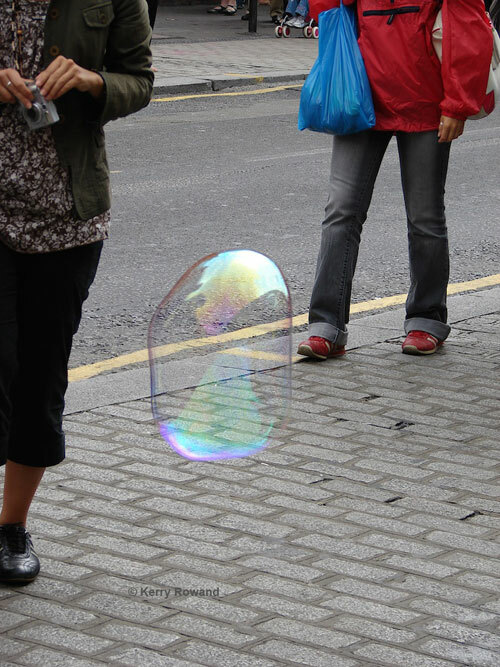 In 2008, outside a market in London, a man sat blowing bubbles into the crowded streets. Like a thought bubble, these images came back to me in a recent dream. Here’s to scenes not overlooked.